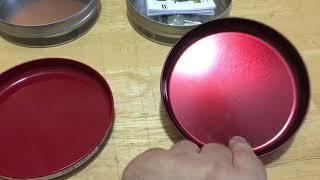 This product is available at eBay, Amazon.com, Walmart. 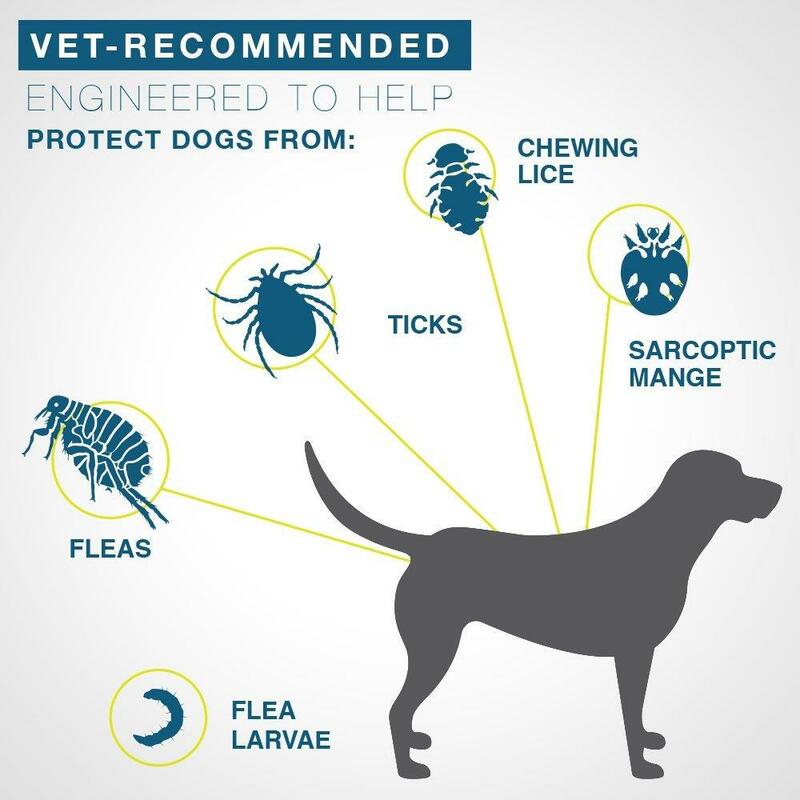 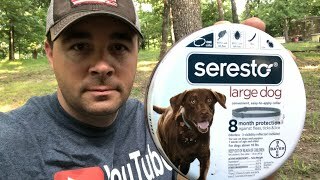 At ebay.com you can purchase Bayer Seresto Flea and Tick Collar for Large Dog--8 Month Protection & Treatment for only $38.55, which is 34% less than the cost in Amazon.com ($57.99). 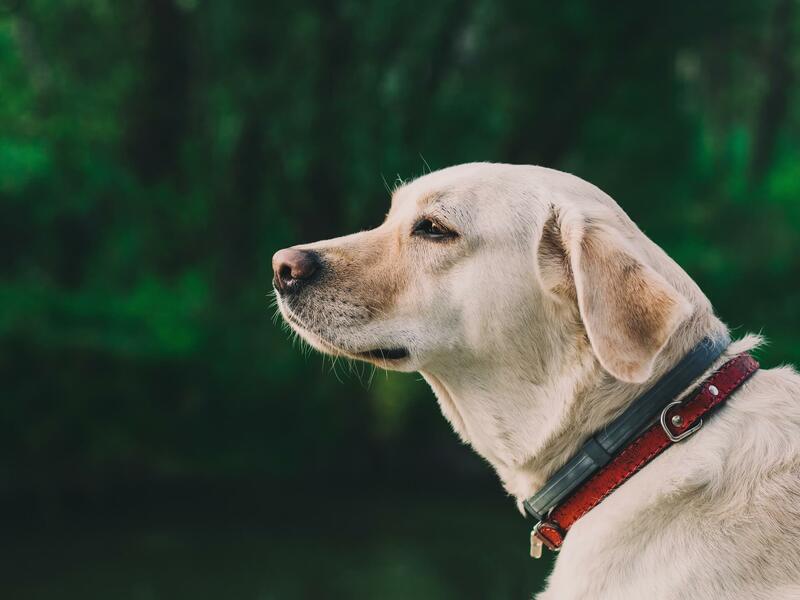 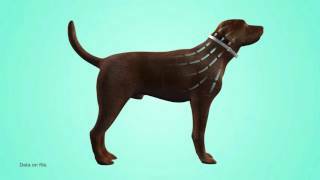 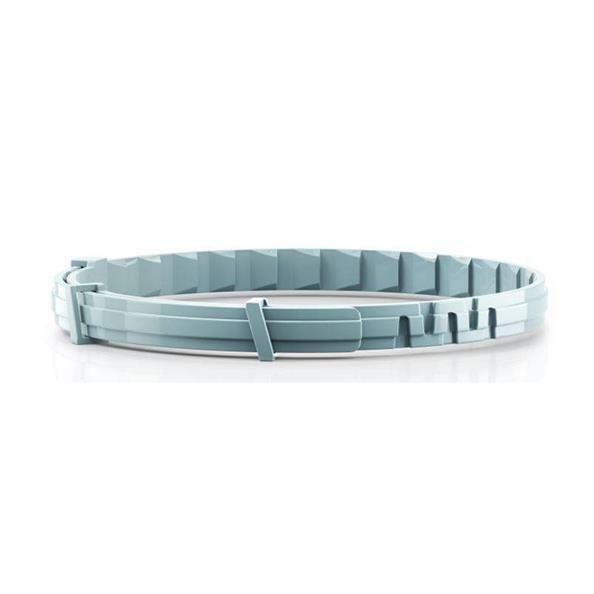 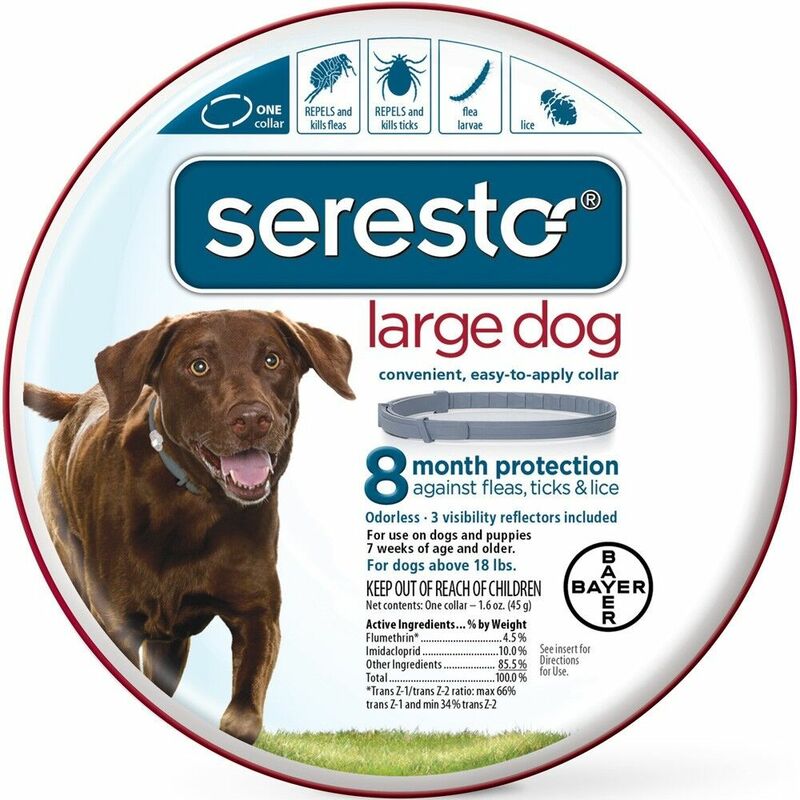 The lowest price of Seresto flea and tick collar for large dogs, 8 month flea and tick prevention was obtained on April 18, 2019 6:02 pm.